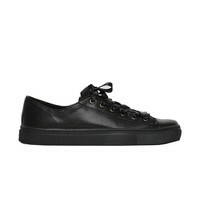 You really need to have these fantastic sneakers in black leather. 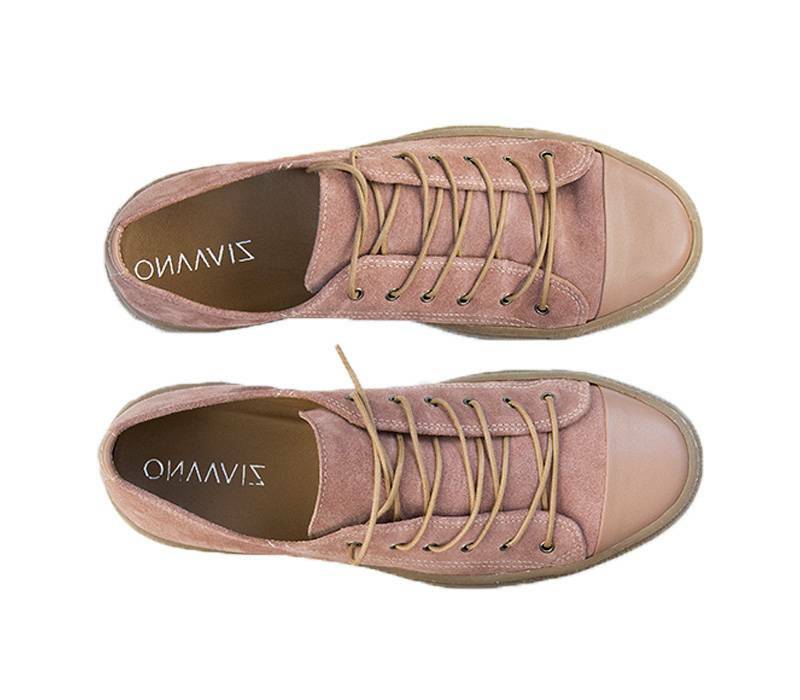 Quirky, perky but above all very nice! 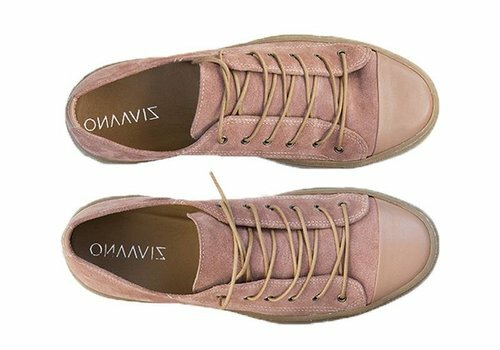 These sneakers have a wonderful fit and are completely made from leather. This black sneaker made out of leather and lined with leather. 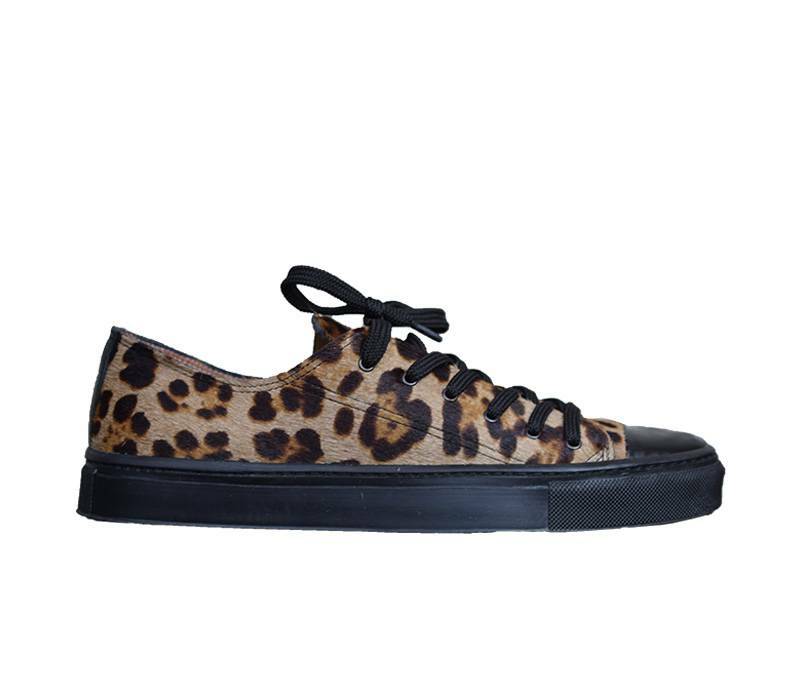 It is a trendy sneaker completing your outfit. 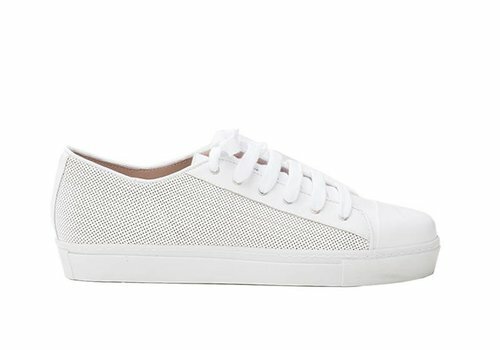 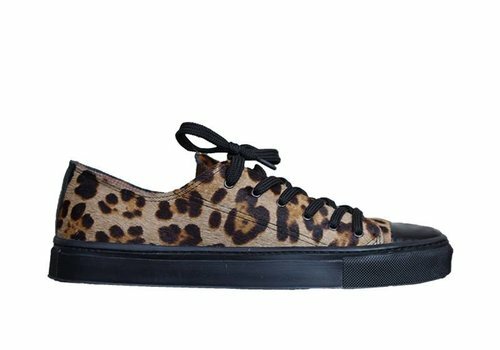 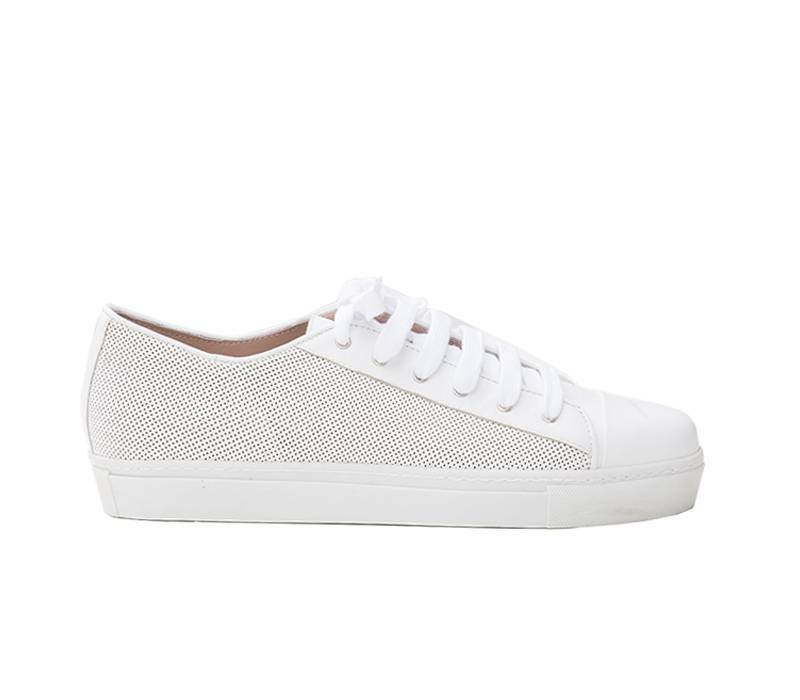 Combine these sneakers with beautiful black pants, or nice jeans.